The thing about diets is that you tend to eat a lot of salad. A. LOT. I’m 6kgs down and staring down the barrel of a another half a lifetime of lettuce and accompanying low cal pals. This salad is so simple, yet I can never recreate it. 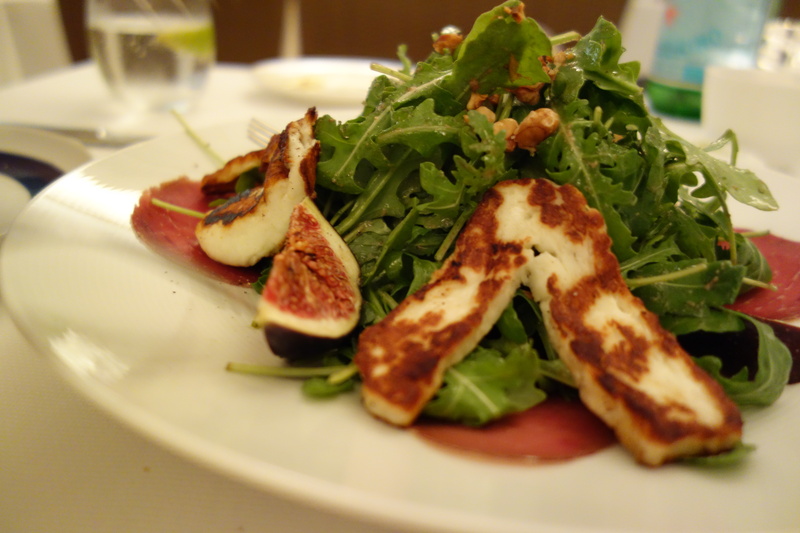 Rocket leaves, fig, bresciola, walnuts, a simple dressing and of course the hero – grilled halloumi. Although it is of rather disputed origin due to the mixed cultures in the Levant and East Mediterranean, halloumi is currently registered as a protected Cypriot product within the United States (since the 1990s) but not yet in the European Union. This one was sheep milk based and added the right salty texture. Being the newly converted exercise demon that I am, this was devoured after an hour of very unlady-like aquarobics. Yes. Aquarobics. So very 1980s. Although now, it’s called Aqua Gym and there is techno music involved. And sweating. 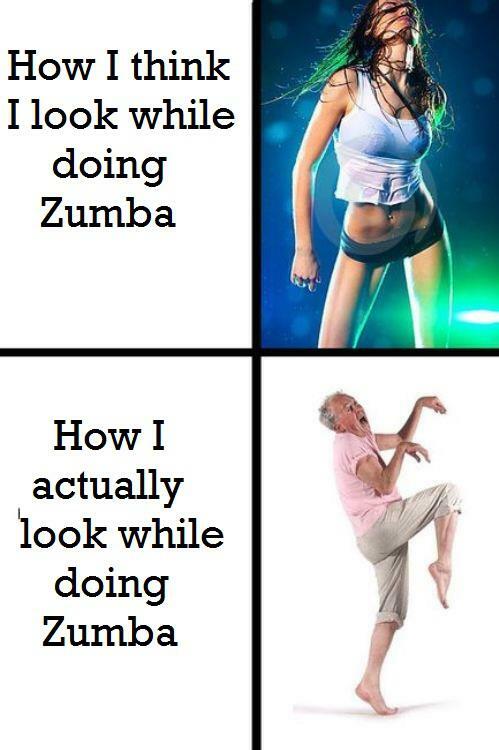 My partner in crimes against exercise was Carlotta, who has, to her credit been trying to get me to try the alarmingly ubiquitous Zumba.